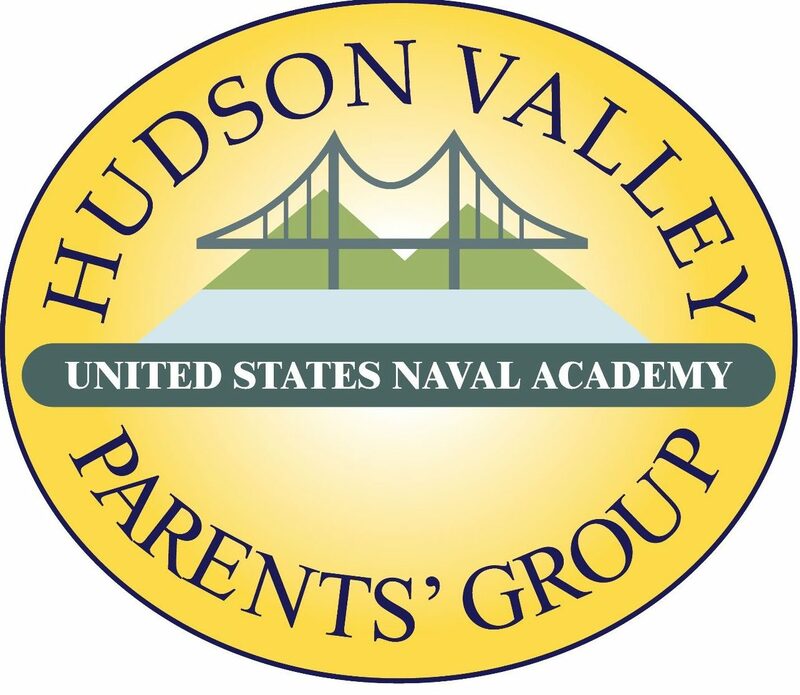 On behalf of the USNA Alumni Association & Foundation, we would like to invite you to join our local parent group, the USNA Hudson Valley Parents Group. We are a non-profit organization comprised of parents and friends of the United States Naval Academy and individuals who support the Mission of the HVPG, Appointees, Midshipmen, Graduates of the Academy, and Blue and Gold Officers. 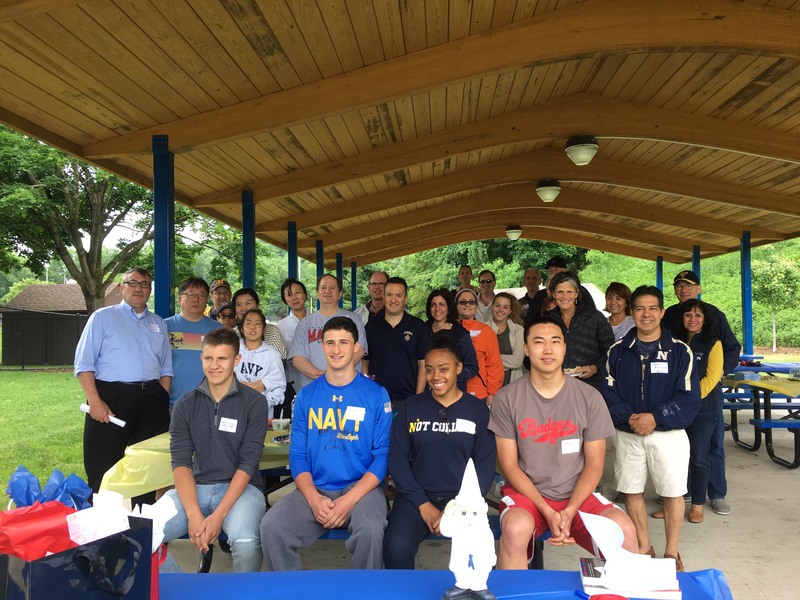 Our goal is to support the Brigade of Midshipmen through social events and activities for its members. 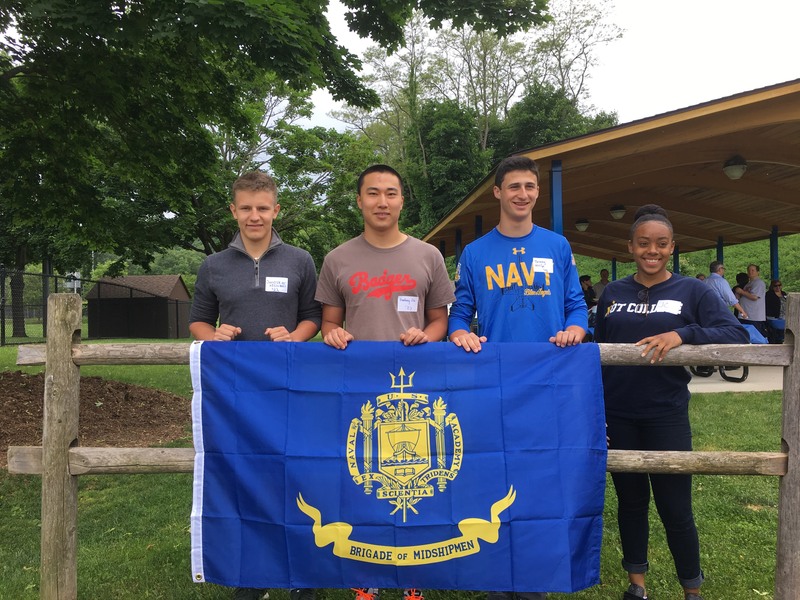 Additionally, we provide information to prospective plebes, NAPS students, and their parents/guardians. 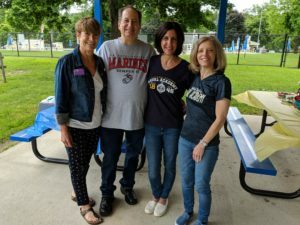 If you have not become a member – Join Today! 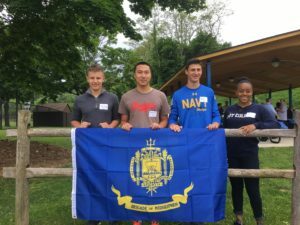 Commissioning Week is May 17th – May 24th. Graduation is Friday May 24th at 10:00 am. See our Commissioning page for details and additional information. During the Dark Ages, we wish all mids the strength to dig deep and keep focused. Congratulations to all the Firsties who learned their service assignments in November and to the future Surface Warfare Officers who chose their ship on Ship Selection Night. We hope they received their ship of choice.